Manufacturer of a wide range of products which include carbon steel pipe fittings, carbon steel erw pipe fittings, cs welded pipe fittings, carbon steel forged fittings and carbon steel welded fittings. We are indulged in making of variety of different dimension of buttweld fitting. 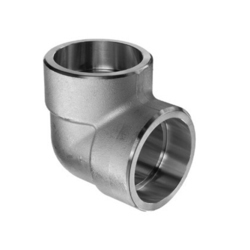 These buttweld fittings are crafted with excellence and quality is given due importance. Best of the materials are employed into use to make these different dimension buttweld fittings. 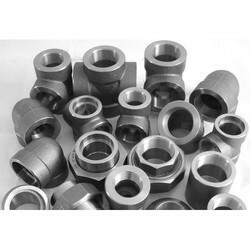 Our company has gained immense experience in the field of presenting CS Welded Pipe Fittings. 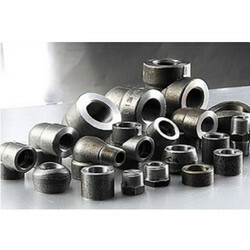 We Supreme Steel & Engineering Co. are one of the Leading, manufactures & suppliers of Carbon Steel Forged Fittings. Looking for “Carbon Steel Pipe Fittings”?